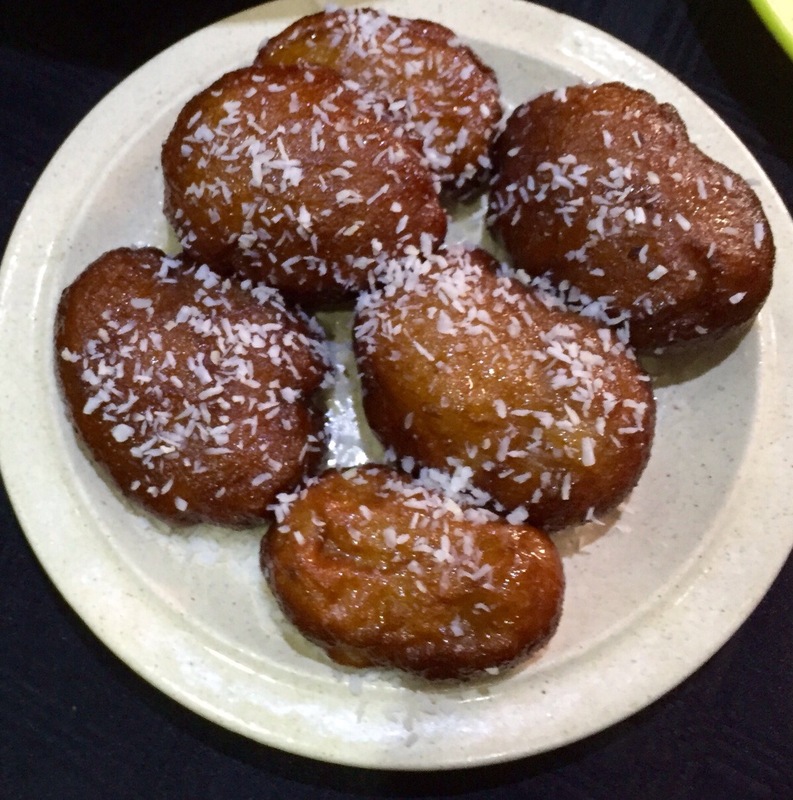 This is another traditional South African recipe from Kook en Geniet and is great served with coffee or tea or as a dessert. Contrary to traditional milk tart, this recipe does not need a puff pastry crust. Sift flour, salt and baking powder together and add to 3. Fold beaten egg whites in and pour the mixture into a deep pie dish. Bake immediately at 375F for 40 minutes or until the mixture is set.